How much do you know about our computer recycling process? This is the question that will be answered in this post. Many people are aware of recycling but it is also important that you have some knowledge about the its advantages and how recycling is done. Following is a guide to the advantages and processes involved in computer recycling. Before going to into details, let’s define computer recycling. It is a process in which raw materials and computer components are treated in a way that they can be used again. It is a vital component of modern e-waste management and thus, holds great importance in today’s world. What Equipment Can You Recycle? See Equipment Types for more information. These are the things that are kept in mind while doing computer recycling at Eco Green IT. 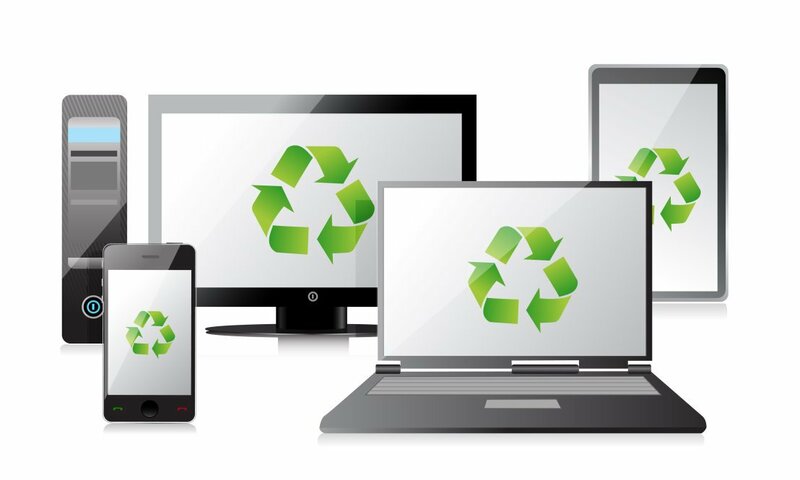 We are fully aware that computer recycling is very important these days and thus we take full care of certain aspects when we recycle computer and IT related equipment. Our recycling process is approved by the Environment Agency so our process is absolutely eco-friendly. We offer nationwide collection service therefore, it is easy for you to avail our computer recycling services. Book Your Collection today and do your bit in protecting the environment. To know more about recycling processes, you may read this blog post as well.